With all the excitement of the final school bell, it’s time to talk about a bit of a more serious subject — "summer slide." 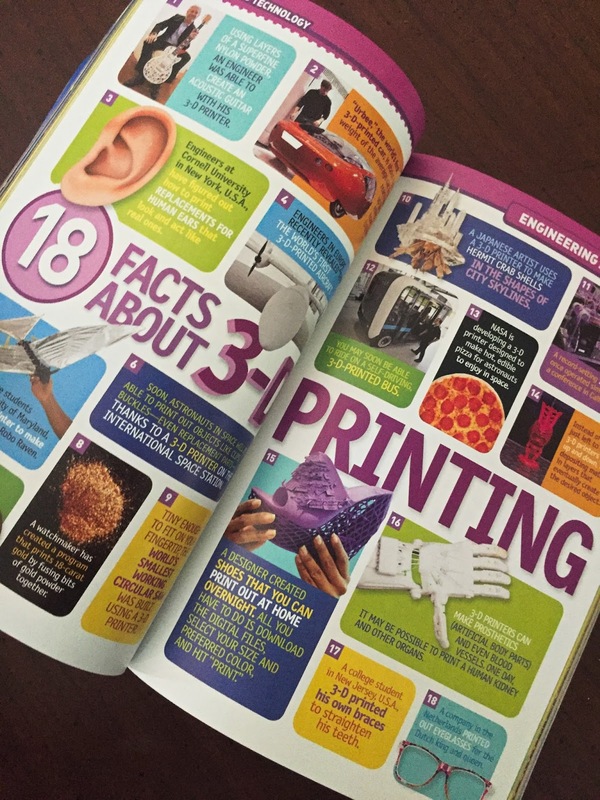 Did you know that two months of reading skills are LOST over the summer and that it can take up to two months from the first day of school for a student’s brain development to get back on track? "Brain drain" is very real and has lasting repercussions that can impact a student’s long-term academic performance which is why I always read with my kids during the summer. 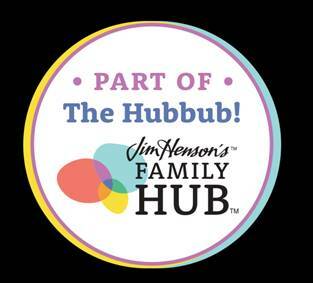 We pick 1-2 books and read as a family. It has been a great way to help with inferencing, reading comprehension, vocabulary and the love of reading. I have learned that this is one of the most effective, easiest and affordable ways to ensure students are on track academically come September. This year I ordered some books from Amazon and we weekly visit our local library to see if we can find something interesting. It is important to make sure kids have access to books throughout the summer. 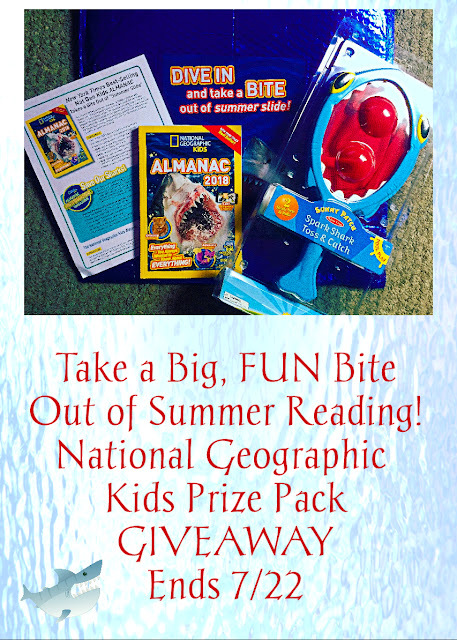 As the best selling kids almanac on the planet, the National Geographic Kids Almanac has helped millions of kids beat the summer slide. 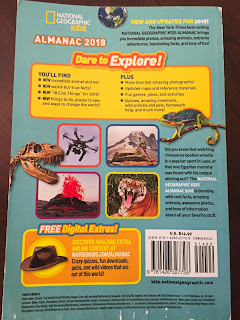 The key to getting a child to pick up a book is to find one that interests them, and the Almanac 2018 has something for EVERYONE. 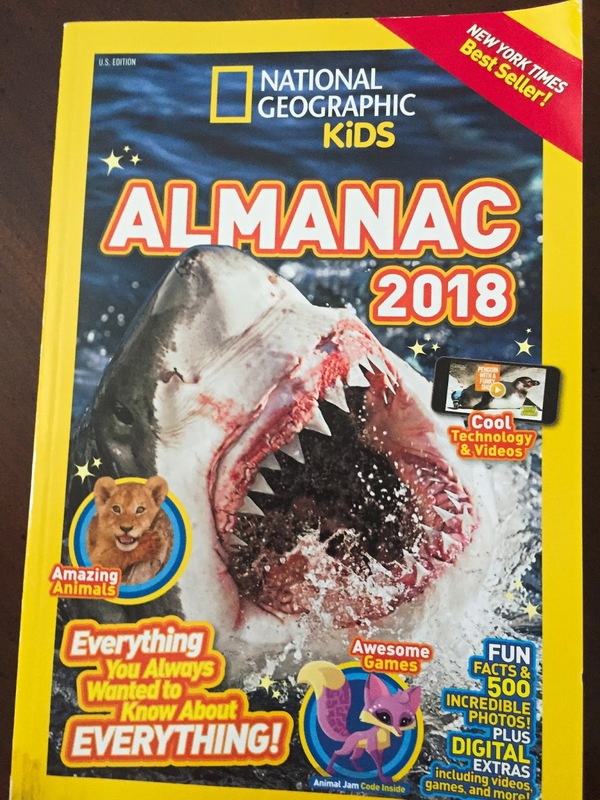 Featuring over 350 pages and 500 amazing photographs, a shark-themed Almanac Newsmaker Challenge and packed with 10 sections of high interest topics ranging from animal life to sports to things to do, places to see and ways to change the world, the Nat Geo Kids Almanac 2018 (ages 8-12, $14.99) is the perfect way to take a big bite out of the summer slide. Click here to view several pages from this amazing book that truly has it all: https://www.dropbox.com/sh/ttxgxbxojq1841a/AAAYVTrdFtvz54e4ssPFAKqja?dl=0. 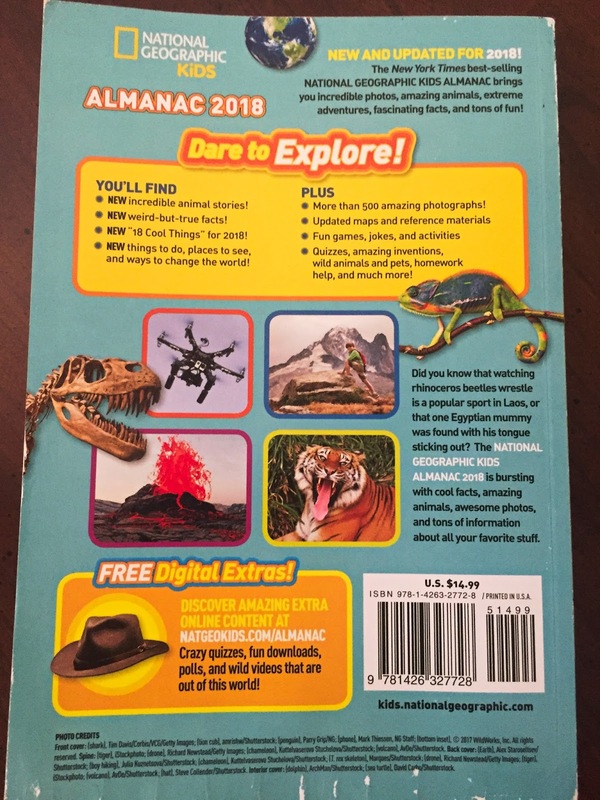 For parents searching for a great read for their kids that’s perfect for the back seat, camp, vacation, or down time at home, the National Geographic Kids Almanac 2018 is by far the best catch of the summer. My kids have become as interested in Nat Geo as I was when I was a kid. The only thing is they are way luckier. Nat Geo Kids Almanacs have colorful, interesting, pictures and stories that will interest even the reluctant reader. 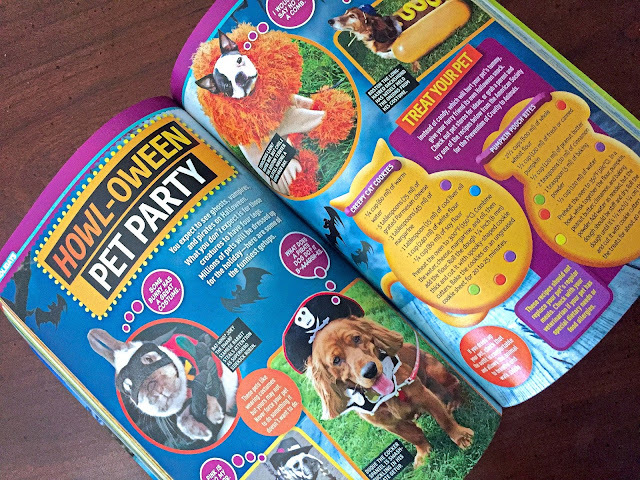 They love how the books are easy to read, colorful, and how fun the layout is. These are books my kids will read over and over again and sometimes we find something new that we didn't see the first time. It definitely makes reading time with mom fun and this book has been the chosen one for the car ride to the pool. Definitely a keeper! 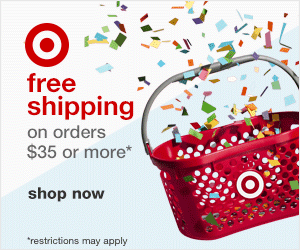 There is no link to enter on?? 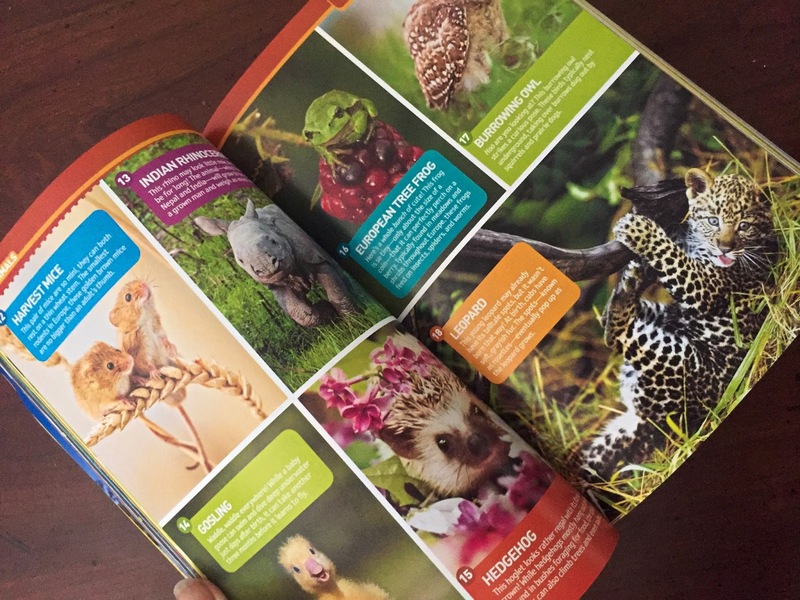 My children really enjoy learning through National Geographic books! my son is obsessed with sharks. He would love this!! 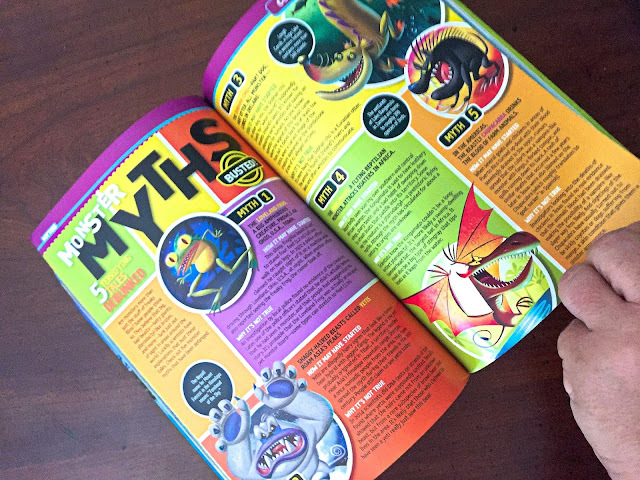 My kids would enjoy these books and the game. 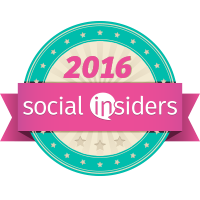 Awesome giveaway! I hope there are many more like this one.